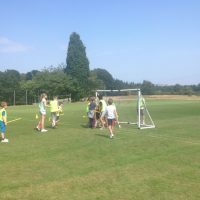 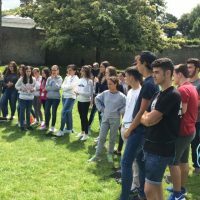 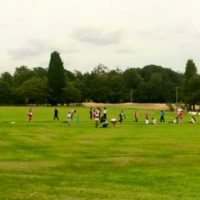 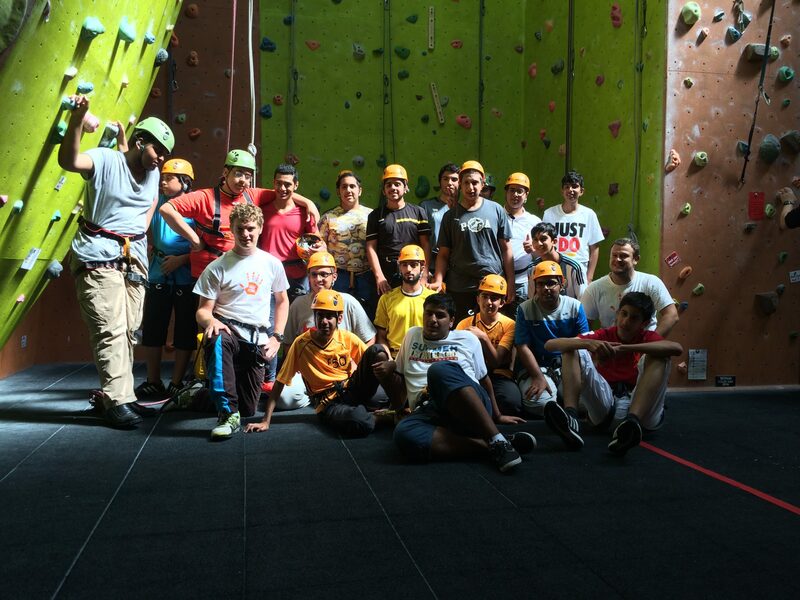 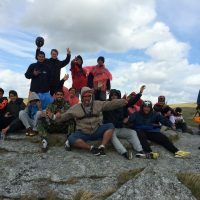 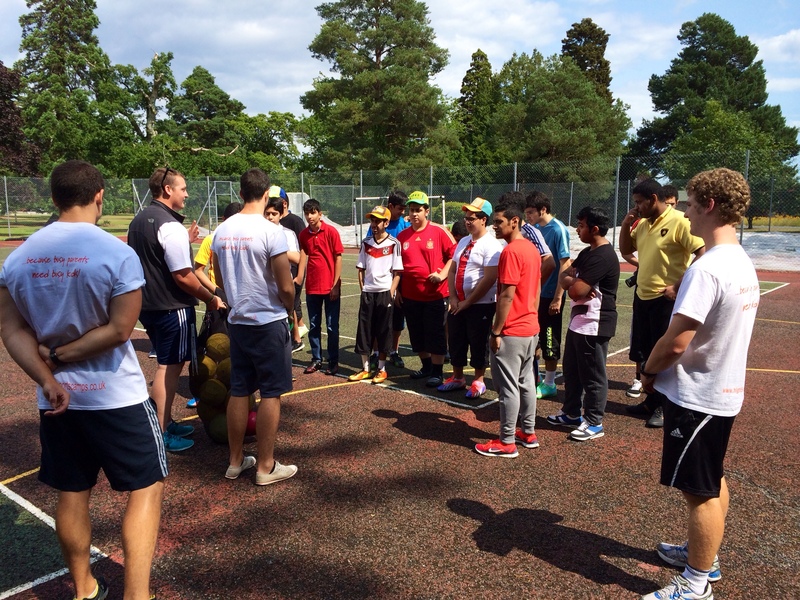 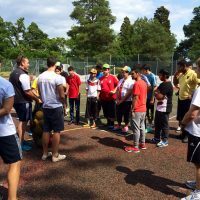 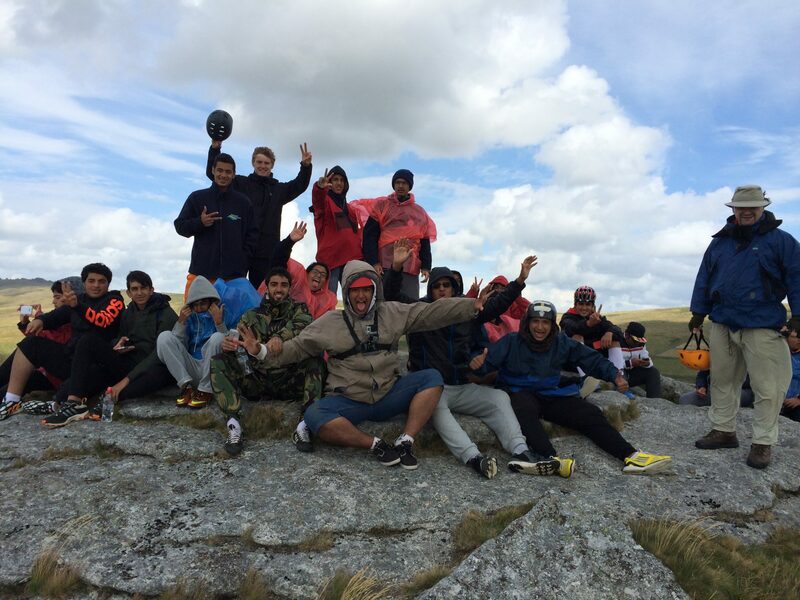 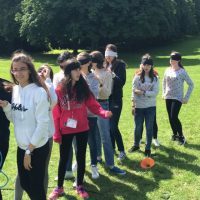 Since the High 5 Sports camps were established in 2010, we have been fortunate to work with a large number of different groups from overseas during their visits to the UK. 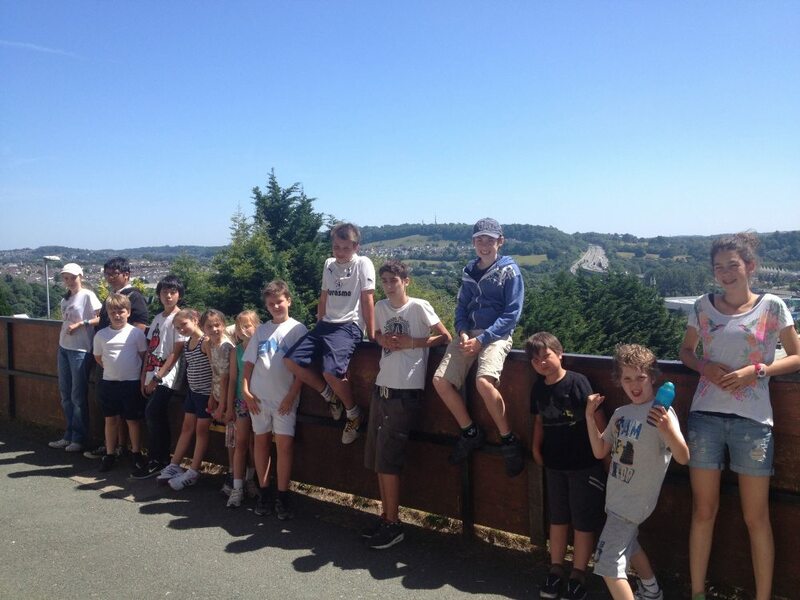 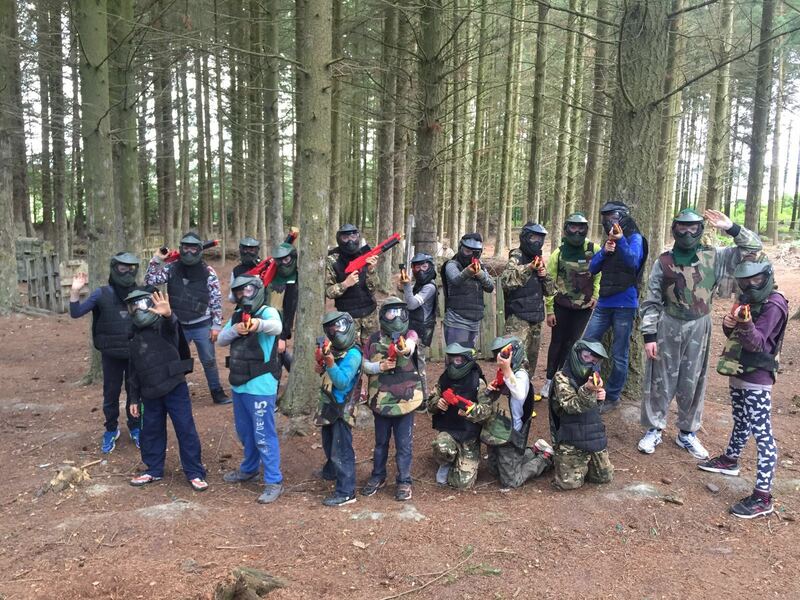 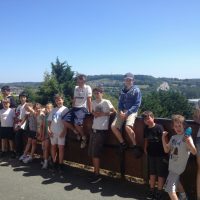 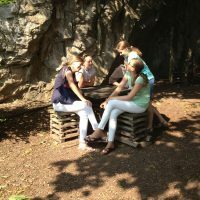 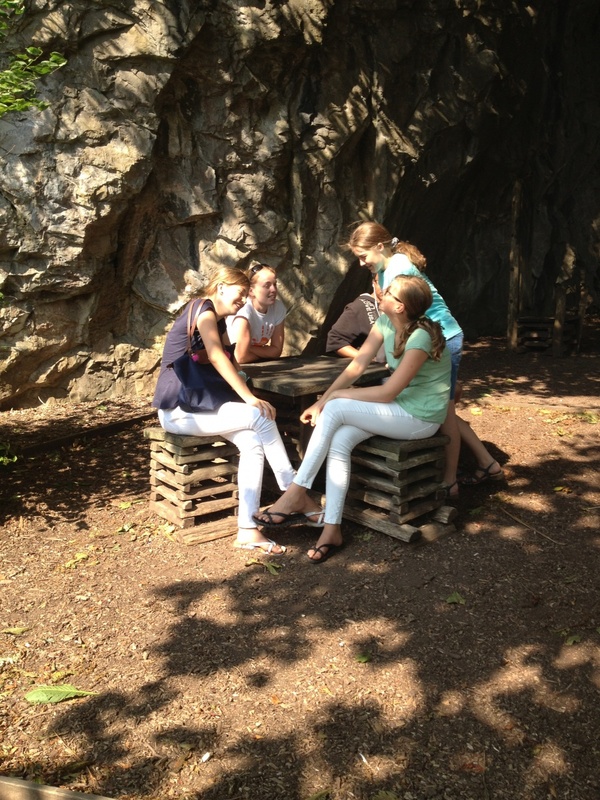 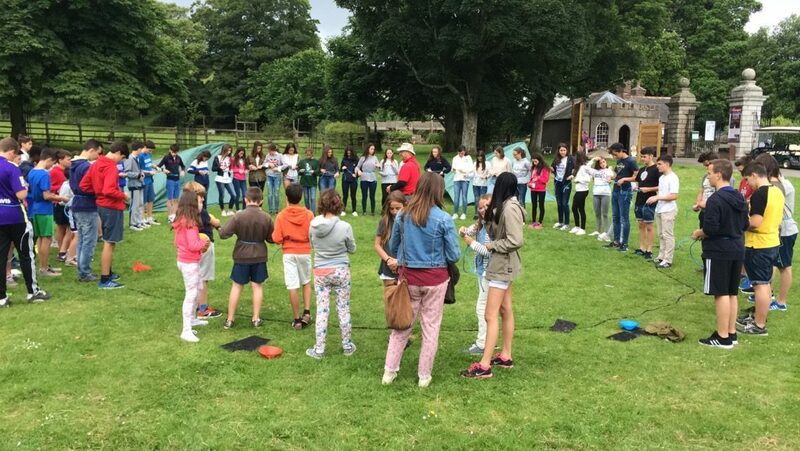 We have experience working with groups of all sizes and various ages with sometimes in excess of 80 students per day. 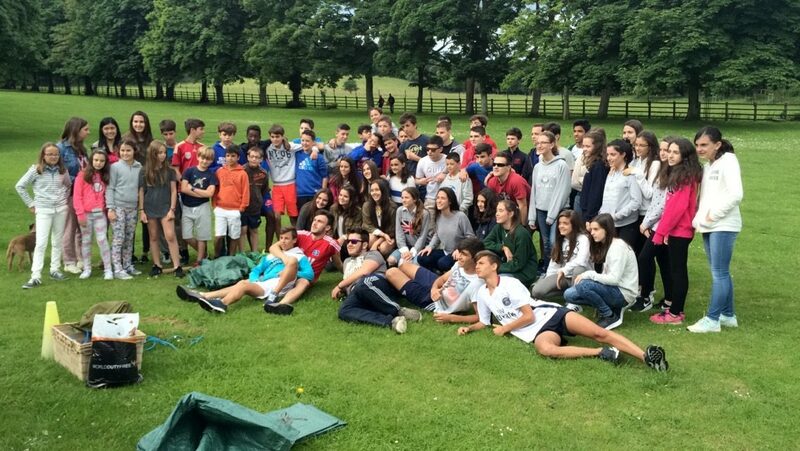 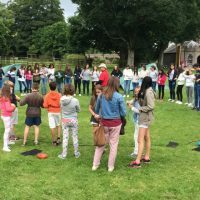 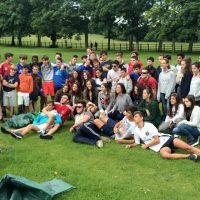 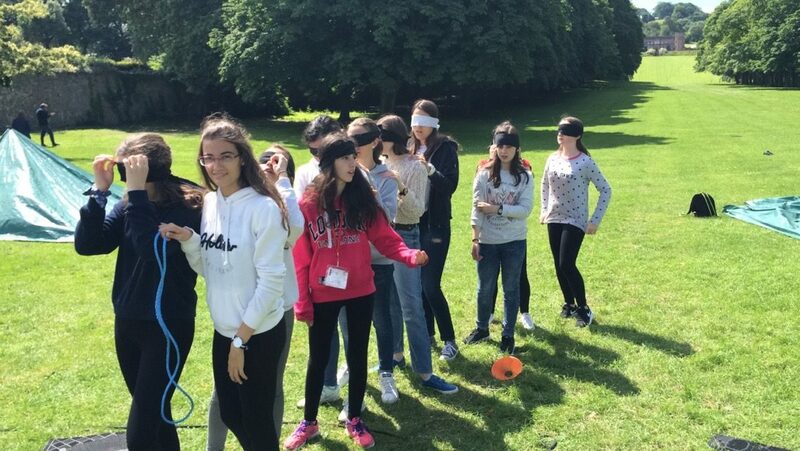 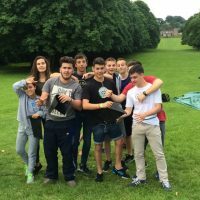 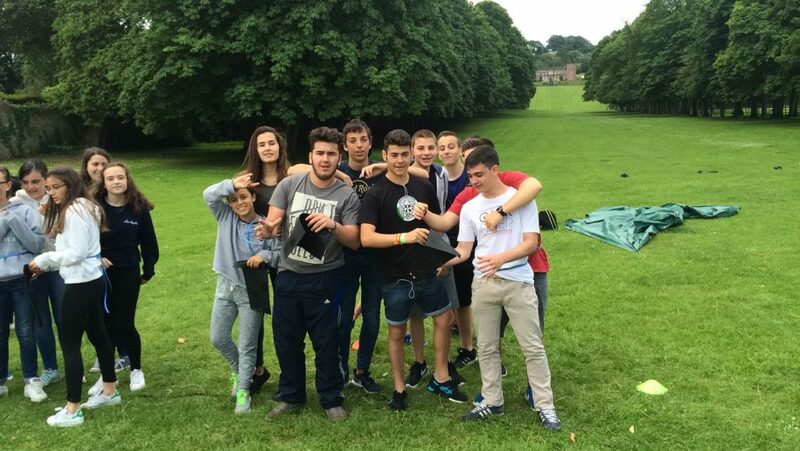 We have worked with groups from France, Spain, Russia, Qatar and Asia to ensure that the students have the best possible time whilst visiting the UK. 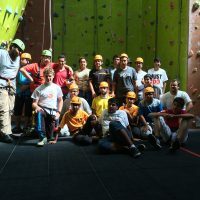 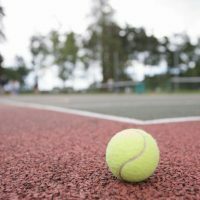 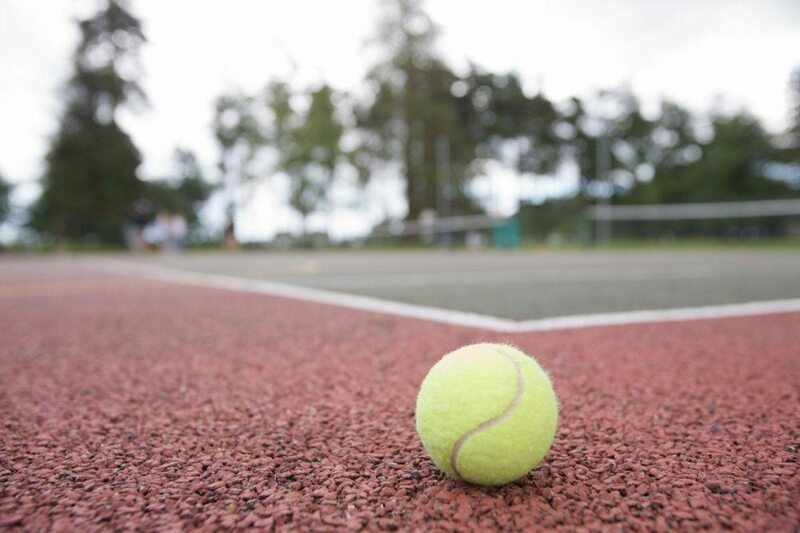 We can provide bespoke packages of sports and activities tailored to the requirements of the group and if necessary we can arrange transportation, accommodation, day trips and more on top of a huge range of sports and activities. 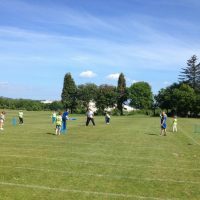 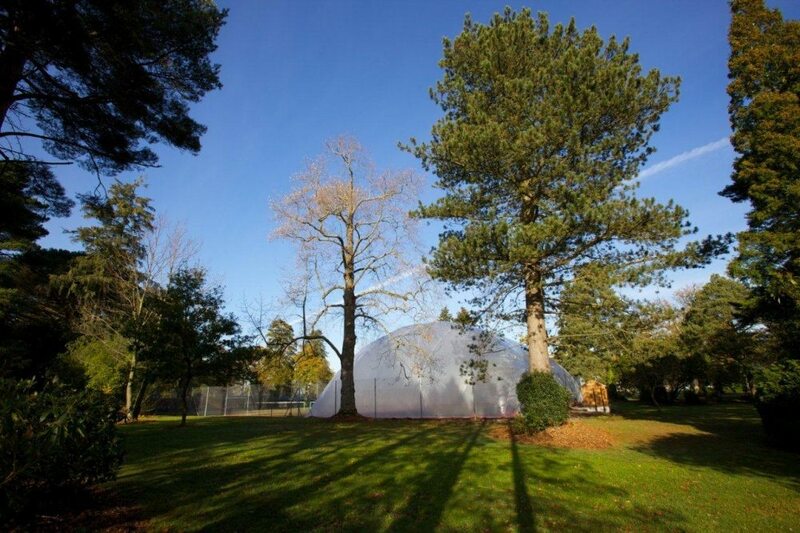 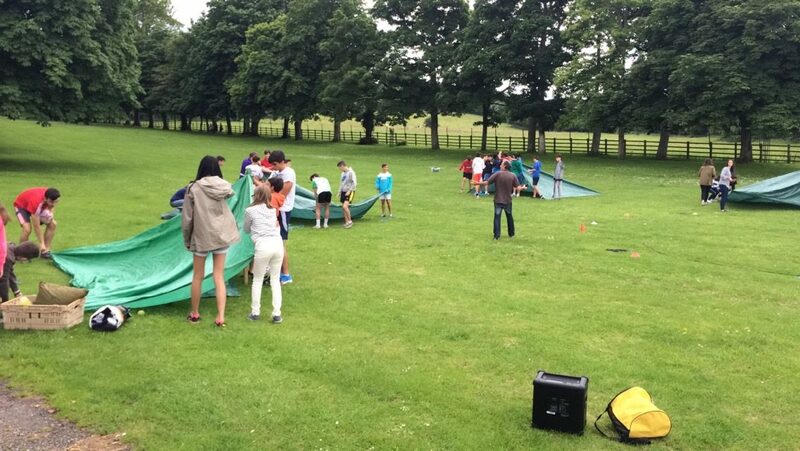 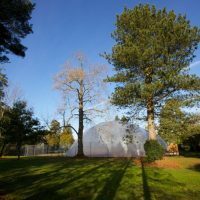 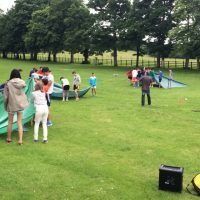 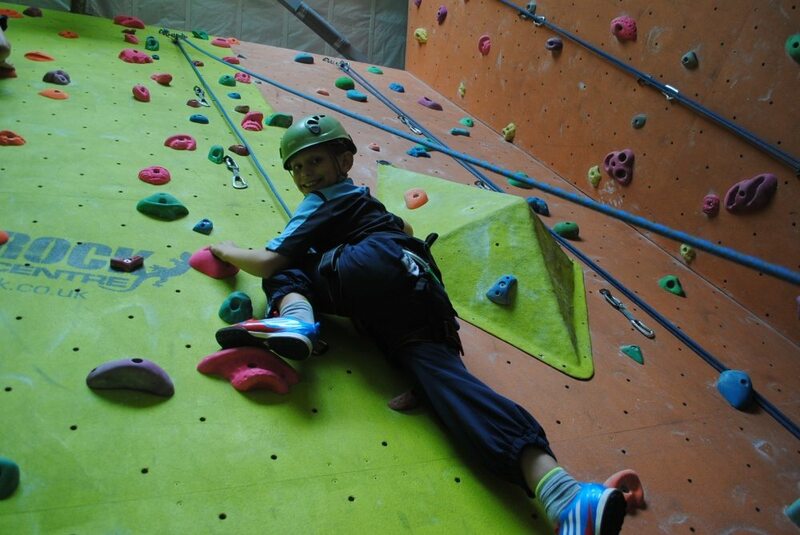 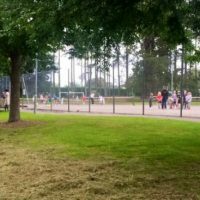 With a range of over 30+ different sports and activities to choose from, including; Bubble Football, Ultimate Frisbee, Tennis, Football, Basketball, Cricket, Dodgeball, Archery (outdoor and indoor) Den-Building and Survival Skills. 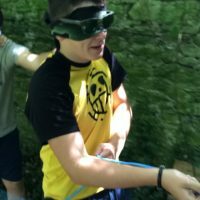 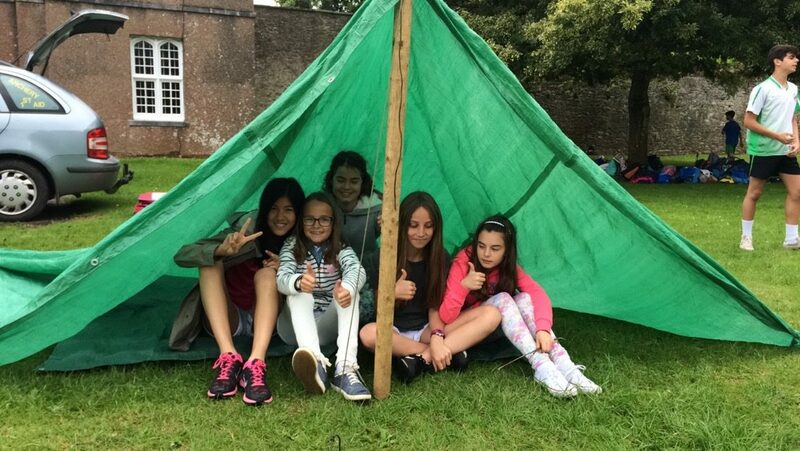 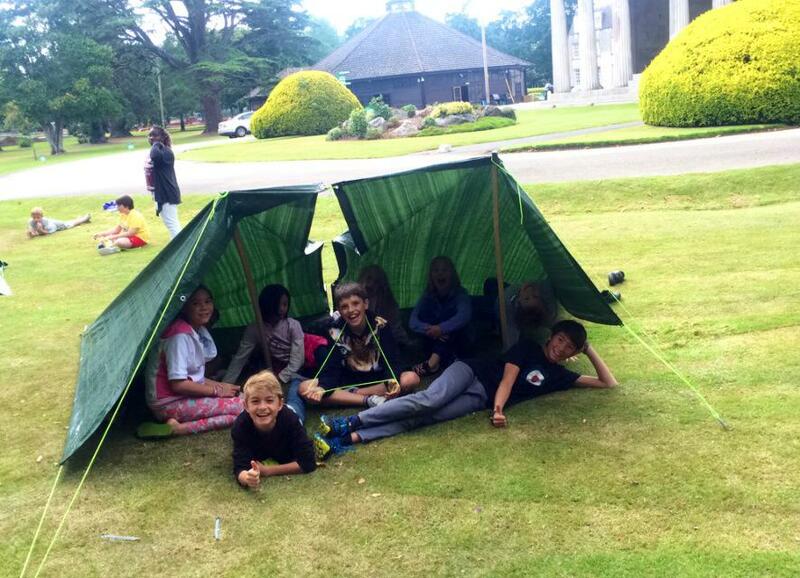 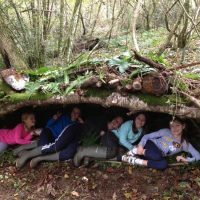 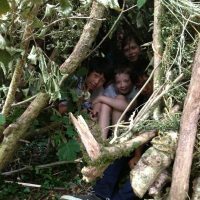 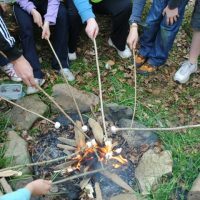 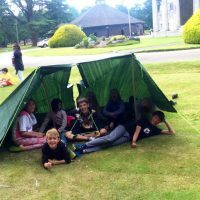 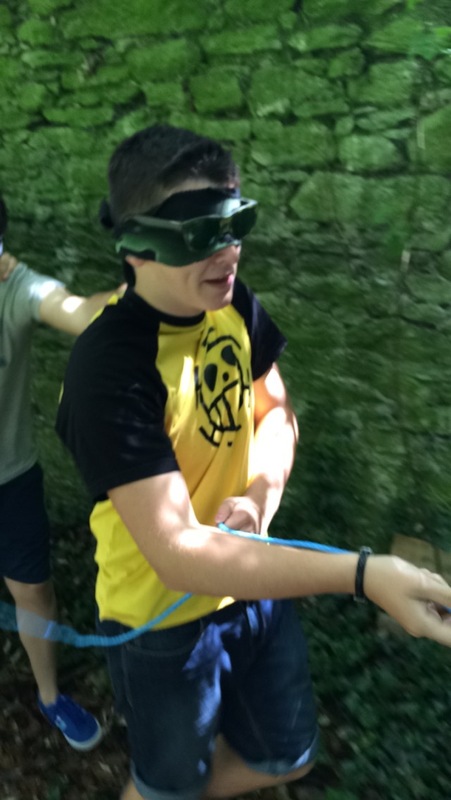 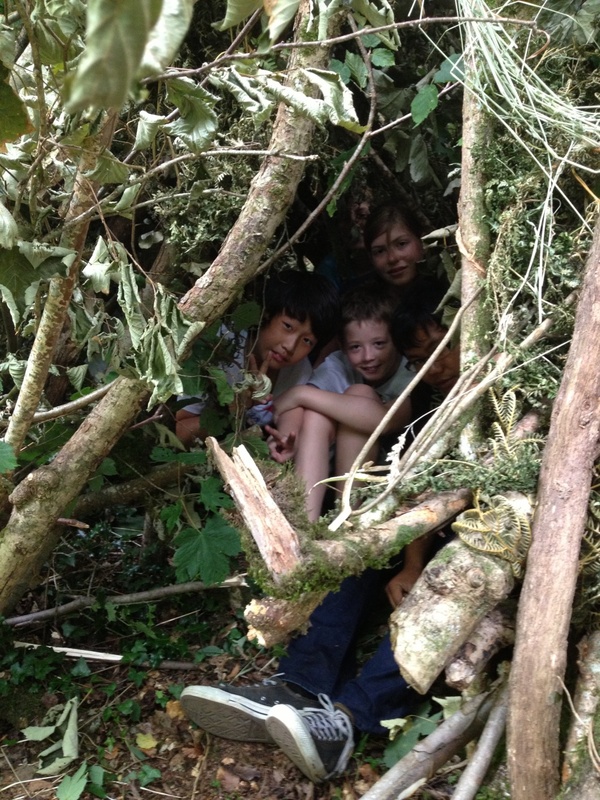 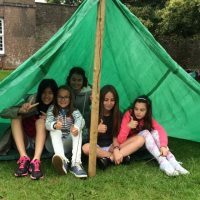 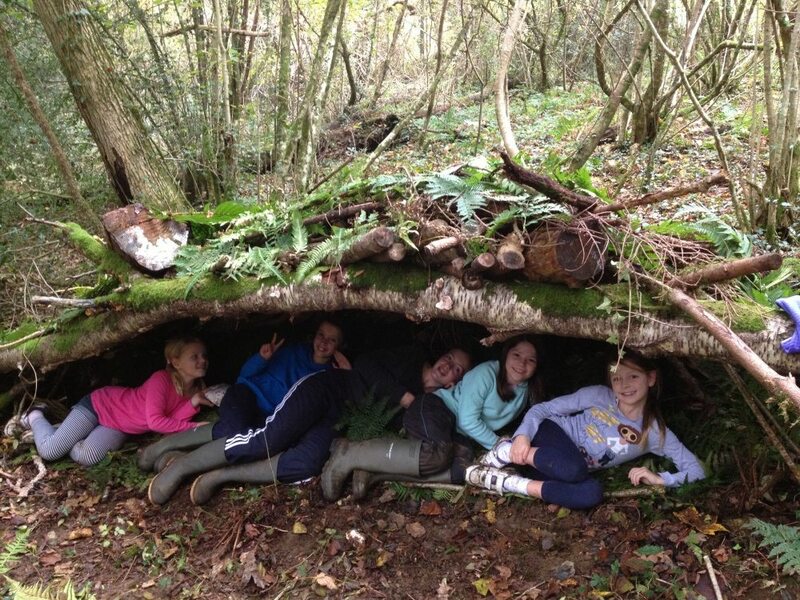 Plus we have experience running Dartmoor Excursions, Wild Cooking and Camping, Orienteering, Team Problem Solving Activities and so much more. 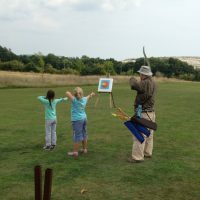 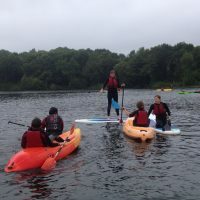 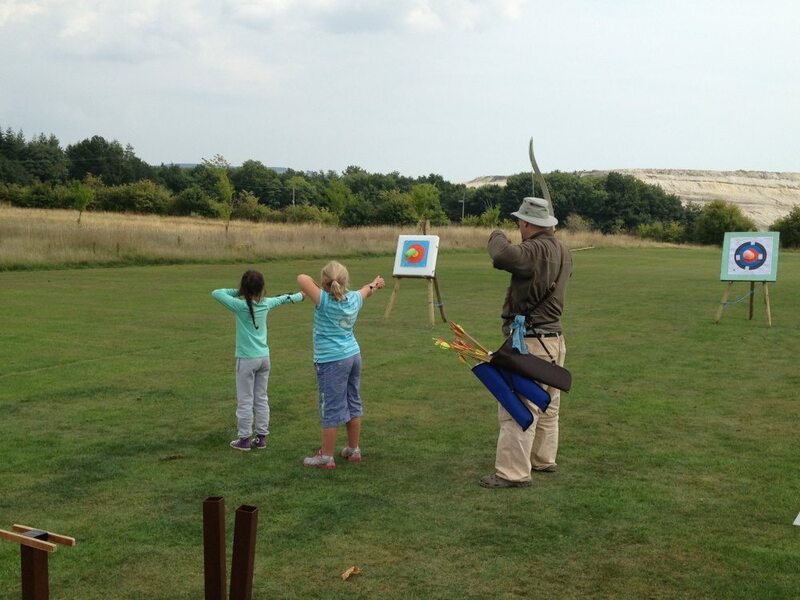 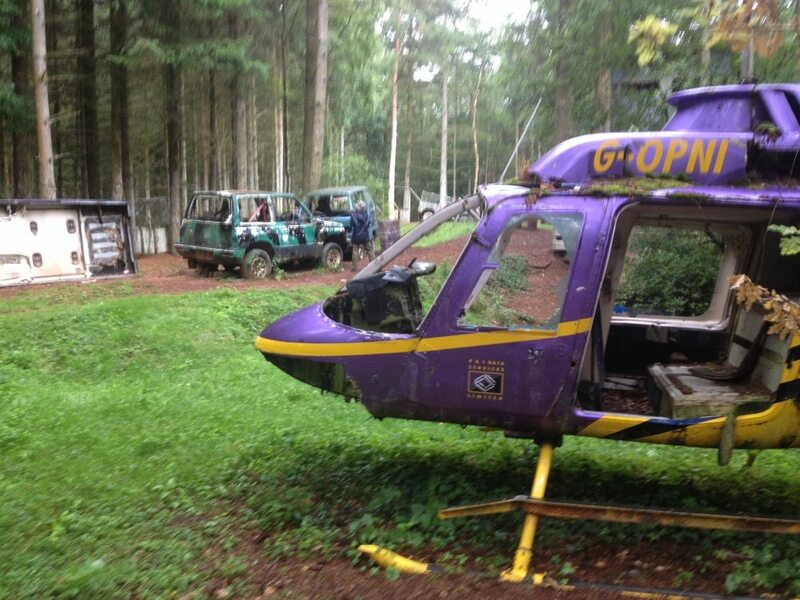 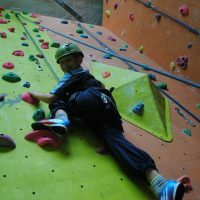 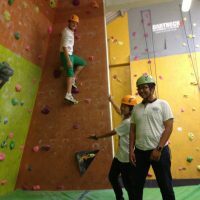 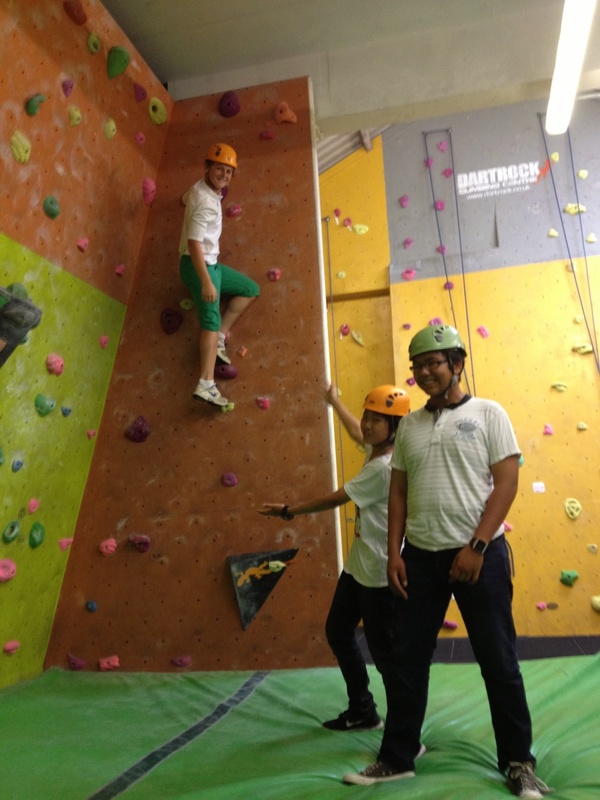 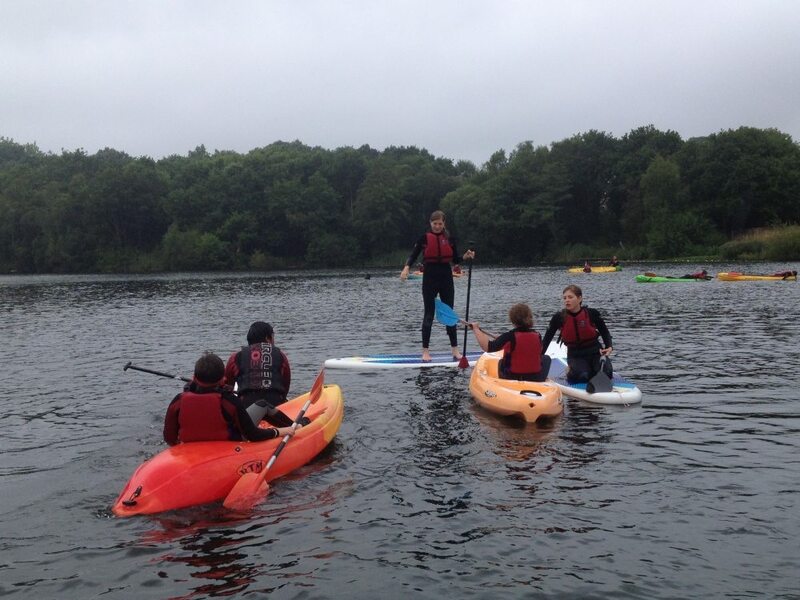 If there is an activity that you would like your group to do and we don’t offer it ourselves, the chances are we have great contacts with another local provider that does. 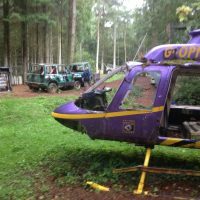 Regardless of the request we will try our best to ensure that if it is available anywhere that we can make it happen for you. 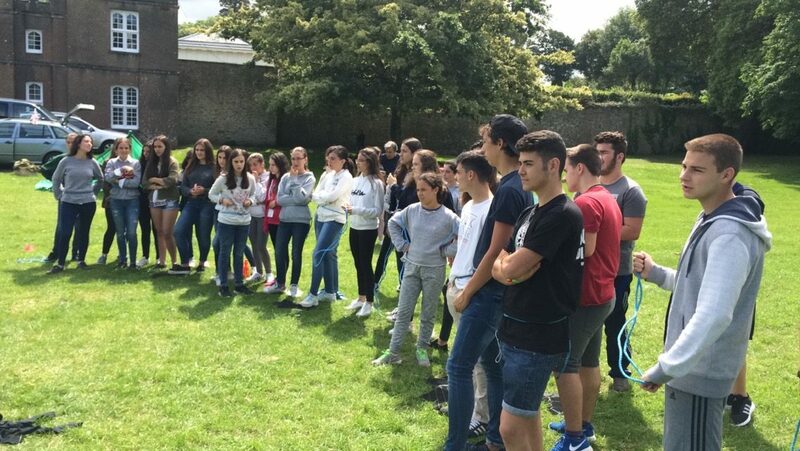 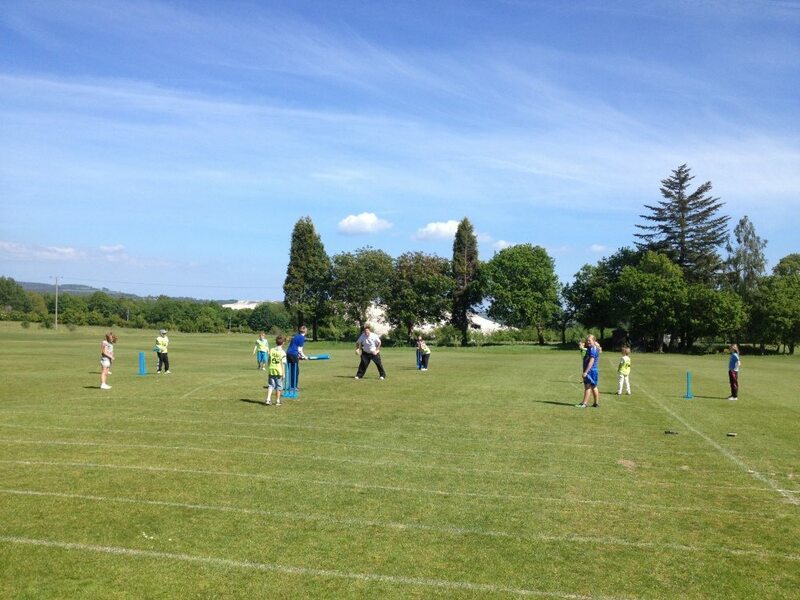 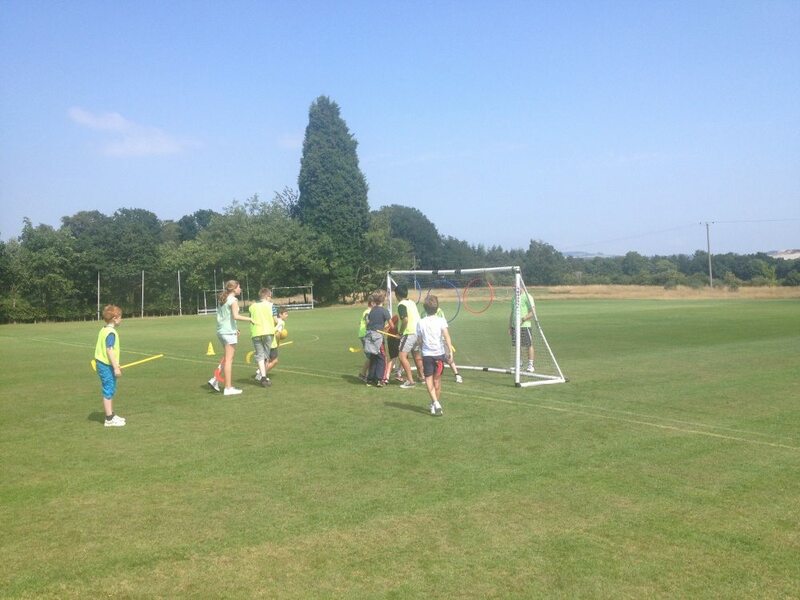 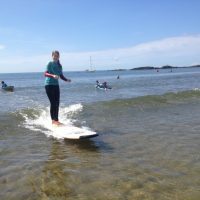 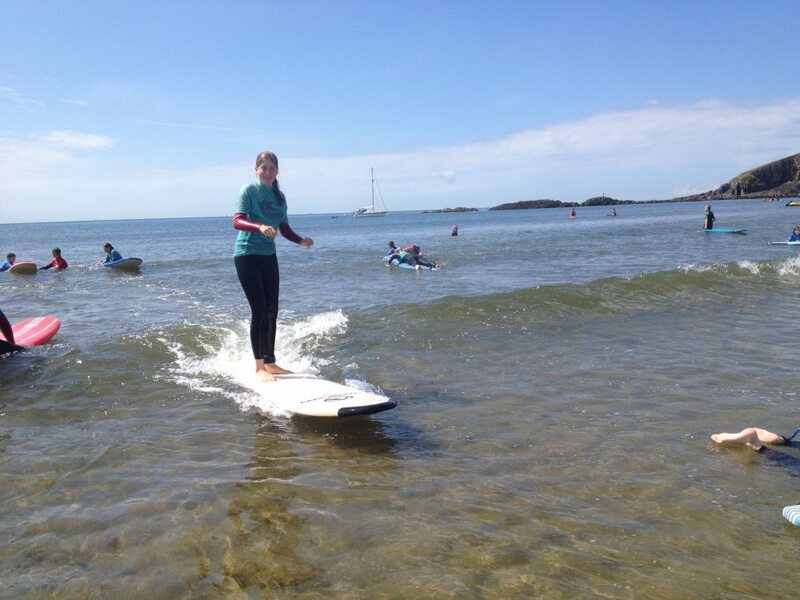 If you want to ensure that your groups get the best possible experience of all that Devon has to offer and experience high quality, professional sports coaching across a broad range of sports then you have definitely come to the right place! 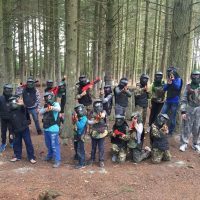 We are passionate about ensuring that we provide amazing experiences for all our clients and we aim to help produce memories that will last the students a lifetime.